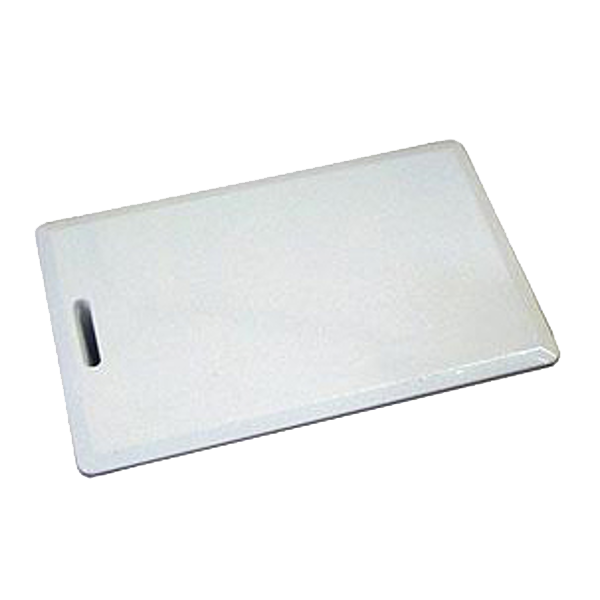 The ACT 5e prox digital keypad plus proximity is a simple to use and easy to install standalone access control product that supports the ACT RFID cards & fobs. Keypad backlighting enhances functionality at night or in poor light conditions. 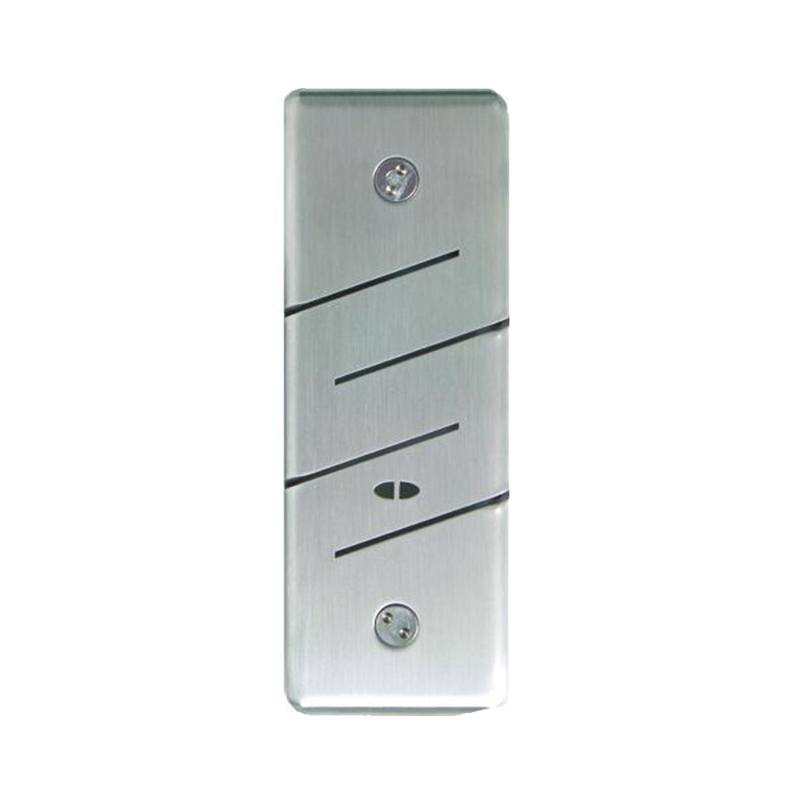 The ACT 5e prox digital keypad with proximity is contained in a stylish polycarbonate housing, with stainless steel keys and potted electronics, allowing for indoor and outdoor installation. The ACT 5e prox may be surface or flush mounted on to a standard single gang electrical back box. 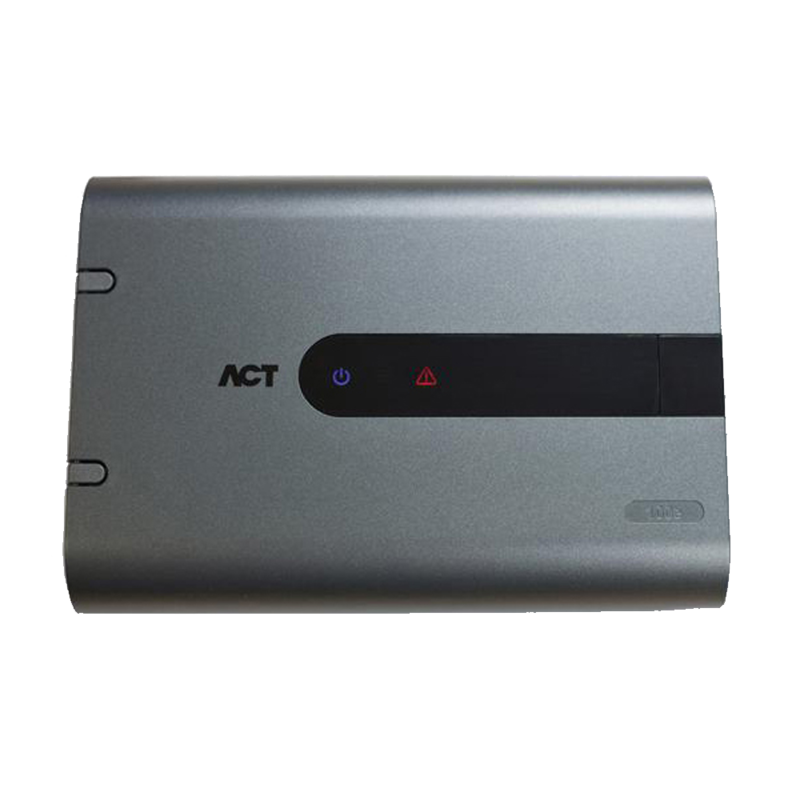 The ACTpro 1030e is a slimline, multi-format proximity reader for use with the ACTpro range of products. It supports ACT RFID cards and fobs as well as 3rd party tokens including HID. This mullion reader has a 2 metre pigtail lead and is suited to both internal & external use. 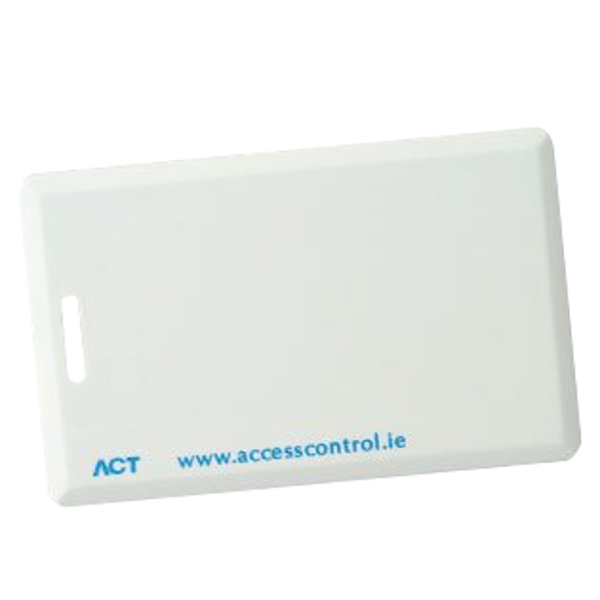 The ACTpro 1030e is a slimline, multi-format proximity reader for use with the ACTpro range of products. It supports ACT RFID cards and fobs as well as 3rd party tokens including HID. This mullion reader has a 2 metre pigtail lead and is suited to both indoors and outdoor installation. 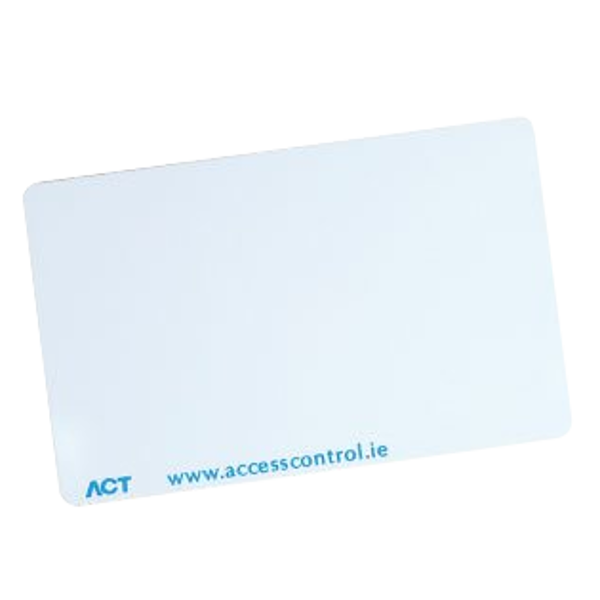 ACTpro access control solution is a scalable card access control system, designed to facilitate the most demanding requirements for any size of enterprise. The system is highly flexible and feature rich. ACTpro is a single or multi user system for one or more sites. 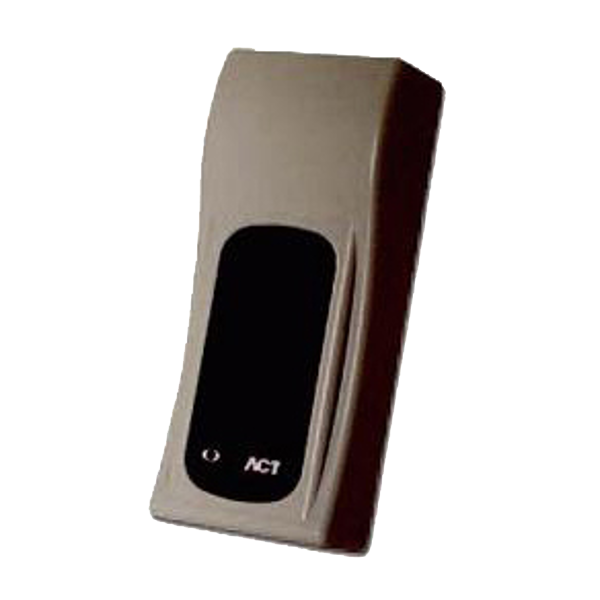 The ACTpro 1040e is a multi-format proximity reader for use with the ACTpro range of products. It supports ACT RFID cards and fobs as well as 3rd party tokens including HID. The ACTpro 1040e can be surface or flush mounted and is covered by IP67 Ingress Protection Rating making it suitable for both indoor & outdoor installation. 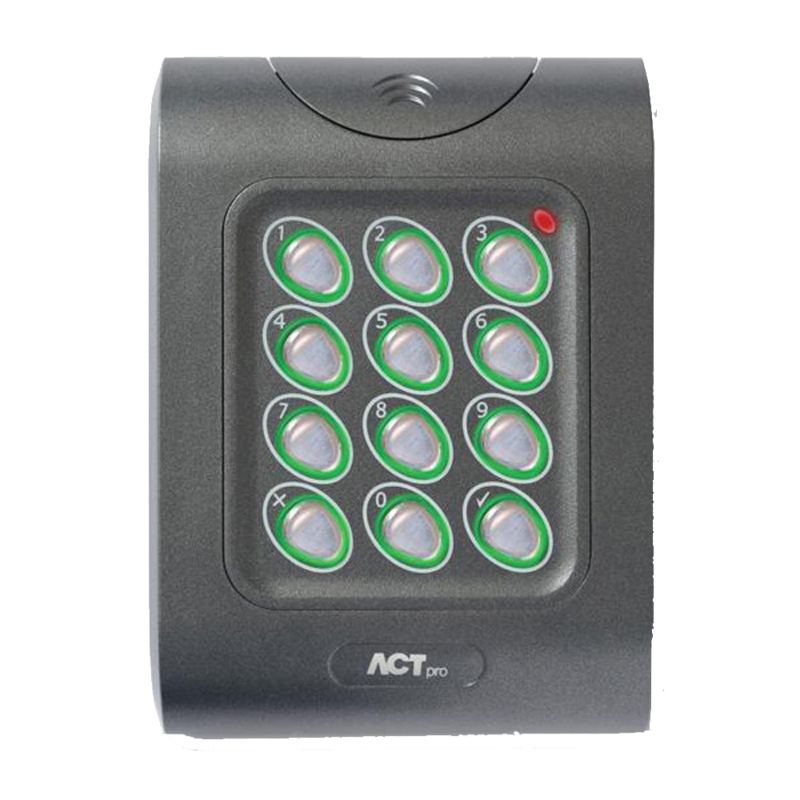 ACTpro readers can be paralleled for entry and exit readers to a maximum current of 500mA if powered from the ACTpro 1500 or ACTpro 100e door stations. 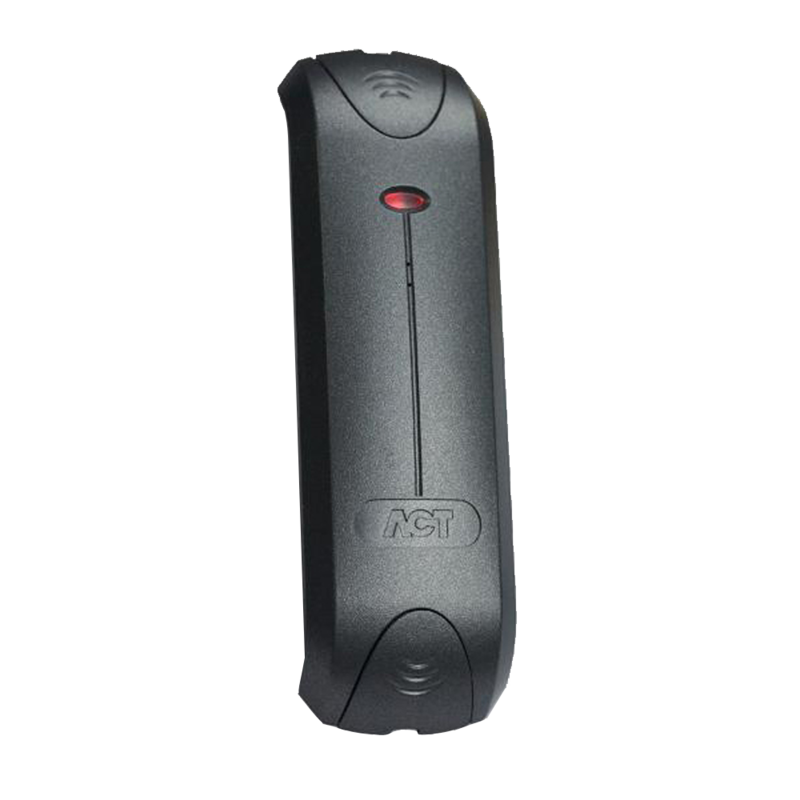 The ACTpro 1050e is a multi-format pin & proximity reader for use with the ACTpro range of products. 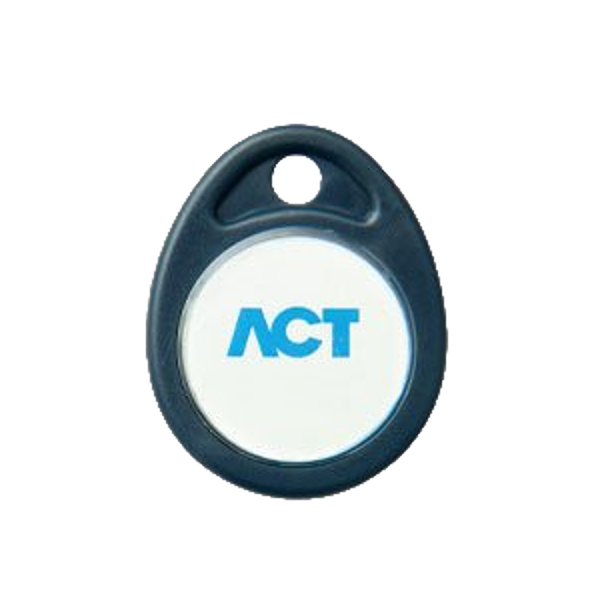 It supports ACT RFID cards and fobs as well as 3rd party tokens including HID. The ACTpro 1050e can be surface or flush mounted and is covered by IP67 Ingress Protection Rating making it suitable for both indoor & outdoor installation. 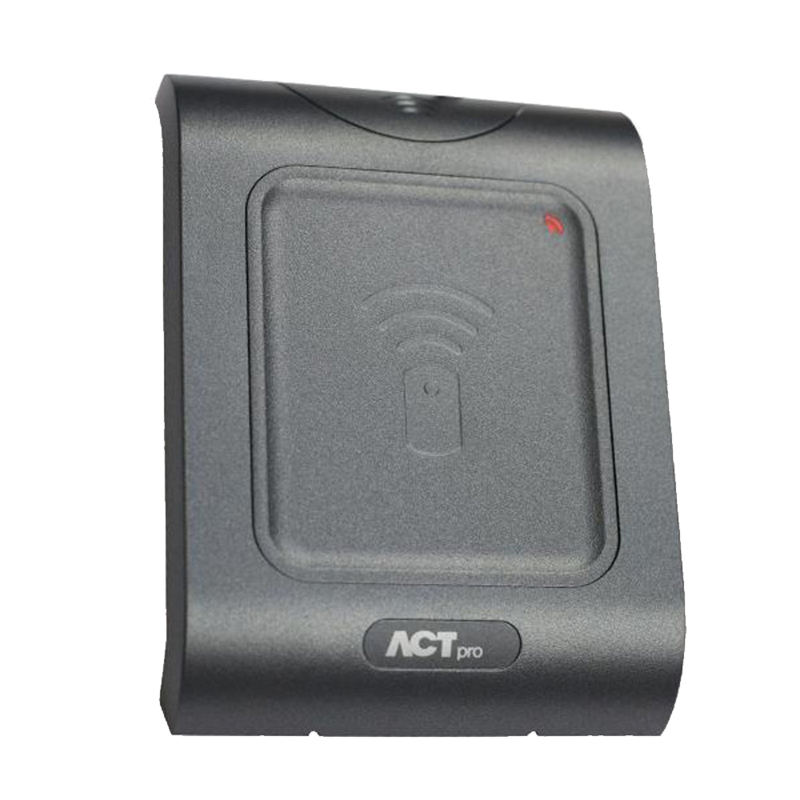 ACTpro readers can be paralleled for entry and exit readers to a maximum current of 500mA if powered from the ACTpro 1500 or ACTpro 100e door stations. The ACTpro 120 door station facilitates the expansion of an additional door on the ACTpro 1500 / 2000 / 4000/ 4200 controllers. 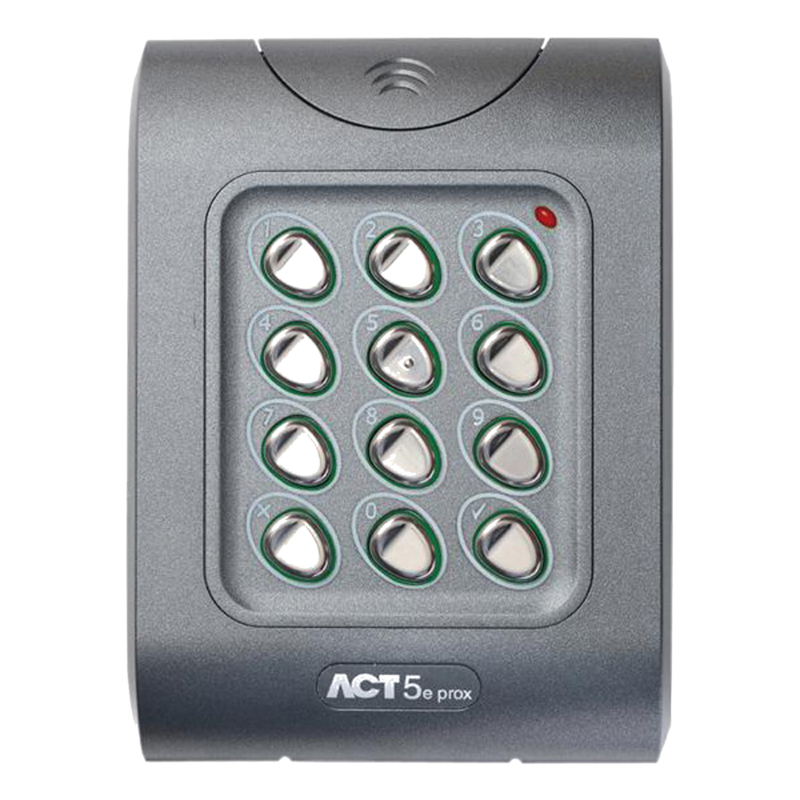 The ACTpro 1520 is a single door IP controller expandable up to 32-doors via ACTpro door stations and supports 15,000 users . It can be set-up and administered via its built-in web server or through the established ACTWin software application. Key features include voltage monitoring, break glass monitoring, status LEDs for fault indication and cable management improvements such as a raised PCB and more space in the enclosure. 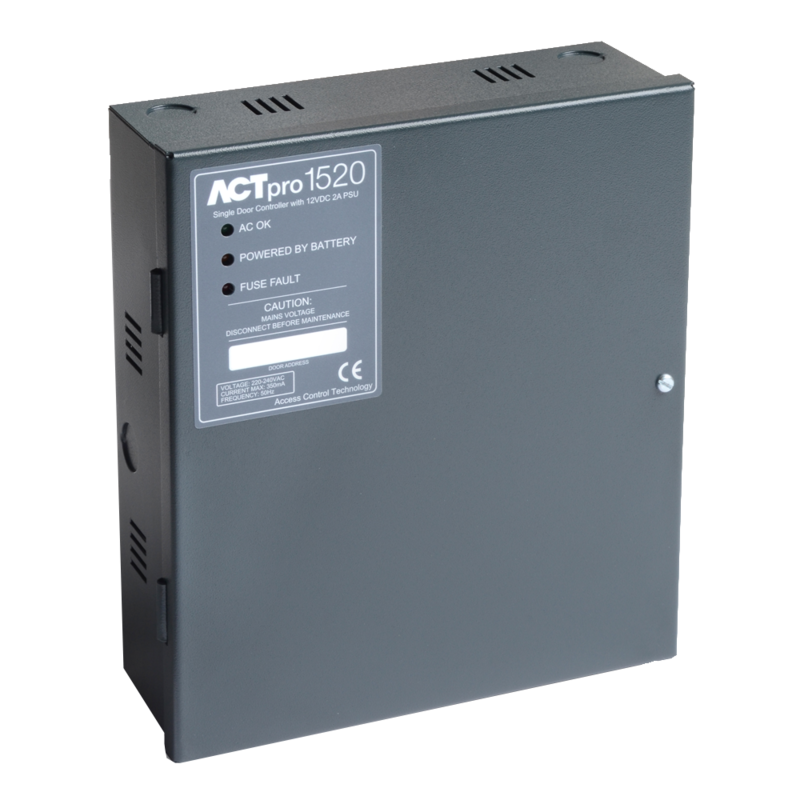 The ACTpro 1520 comes complete with a power supply (PSU) unit.